Finnigan Mass Spectrometer Acquisition DSP Board Assy No. 97000-61260 MAT Card . New Life Scientific, Inc. 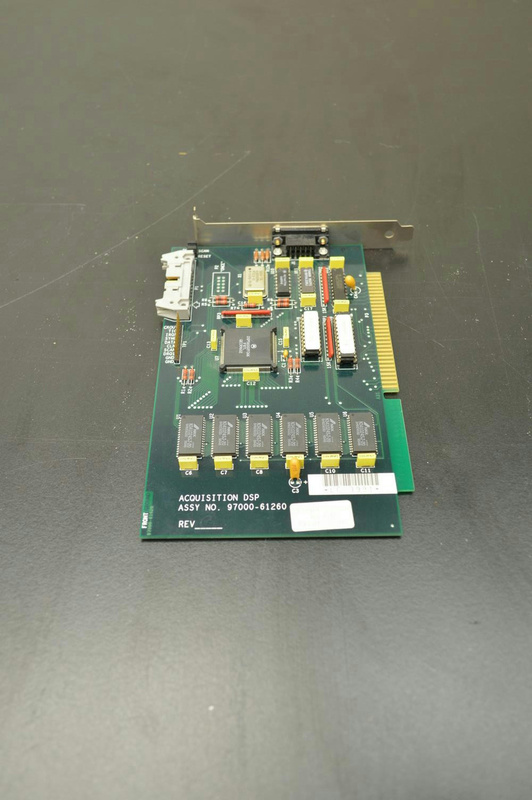 This Finnigan Acquisition DSP card was removed from a working mass spectrometer. Parted out from a working spectrometer.